There's nothing more frustrating than being late for work, turning your key in the ignition and hearing a series of scary knocking sounds coming from your engine. Don't risk being stranded by the side of the road-make sure your vehicle is in proper working order by consulting a trusted local auto repair mechanic. Chariot Auto Repair has been repairing cars for more than two decades. We'll take a look under the hood when you're having car trouble and quickly diagnose the issue. Schedule a free service estimate by calling Chariot Auto Repair at 732-288-9444. Do you know what's going on underneath the hood of your car? Stop guessing and start checking! Knowing what is going on with your vehicle helps to make the right decision so that you can keep traveling with confidence. Chariot Auto Repair can scan of your vehicle's on board computer using state of the art equipment, check diagnostic codes and make the right recommendation on how to fix the issue. Get rid of your check engine light by swinging on into Chariot Auto Repair! 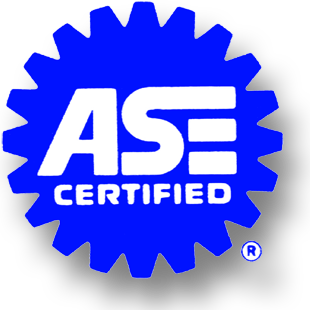 Our technicians are certified in Automotive Service Excellence and can handle all of the above and more. We also have gas and a truck rental station on site! Find everything you need to keep your ride in great shape at Chariot Auto Repair. We can repair vehicles of all types in Toms River, NJ! No matter what type of car or truck you drive, you can count on the experienced auto repair specialists at Chariot Auto Repair to keep it running smoothly. We have the experience and equipment needed to repair all foreign and domestic vehicles. If you suspect car trouble, our team will run a series of diagnostics to identify potential problems. We'll recommend an effective solution for any needed repair or replacement. Get in touch with Chariot Auto Repair to find out what we can do for your chariot today. 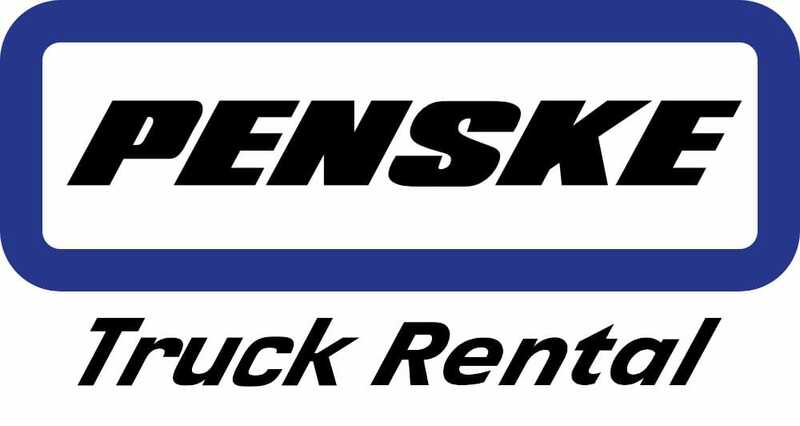 Stop in to Reserve your Pensive Rental Truck! Call Chariot Auto Repair at 732-288-9444.